I ended up skipping the meeting I told you I was supposed to go to. I made sure my clinic ran over so I didn't have to hear the whining. Sad thing is, I had to hear it anyway when they came back to the office afterwards. I am so hoping Stupid will just up and quit. Ahhhhh how awesome that would be. My parents are expecting me to rag on them for wearing me out during their visit to my house. So I can't disappoint them can I? I've started teaching them the basics of the iphone use. So far, it hasn't been that bad. Later, I've got to figure out their new car and the bluetooth hands free thing. I've no idea about that. Should be interesting. What I do know is, today we are eating Thanksgiving dinner as they won't be here then, we thought we'd do it now. The smells right now are killing me they smell so good! Since I have more teaching to do, I'm going to get on with it. Here is your silly bottle shot. 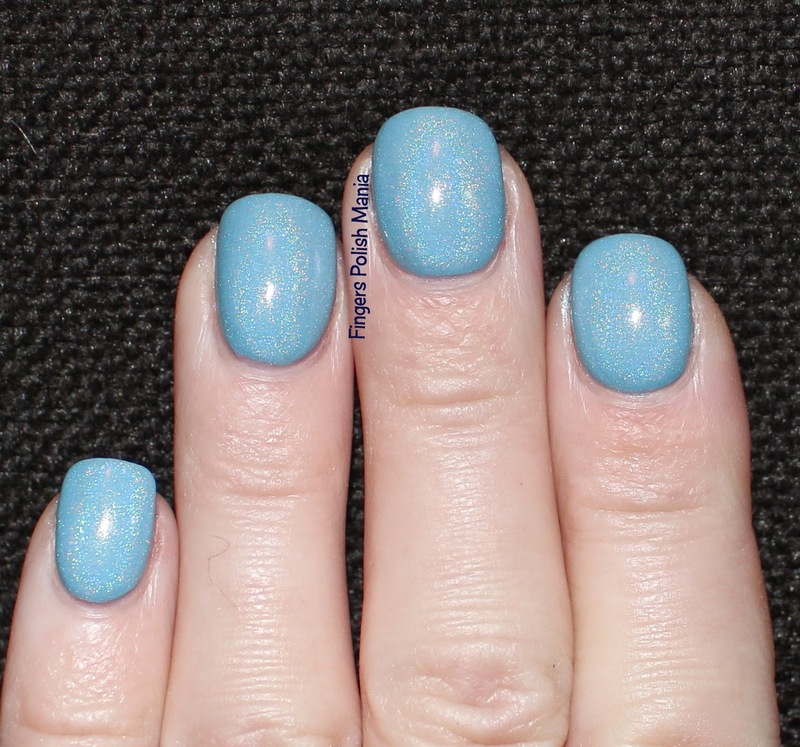 This is Colors by Llarowe In The Navy, Enchanted Polish La La Land and Liquid Sky Lacquer Bippity Boppity Boo. I started with a full mani of Boo. Damn, two in a row! 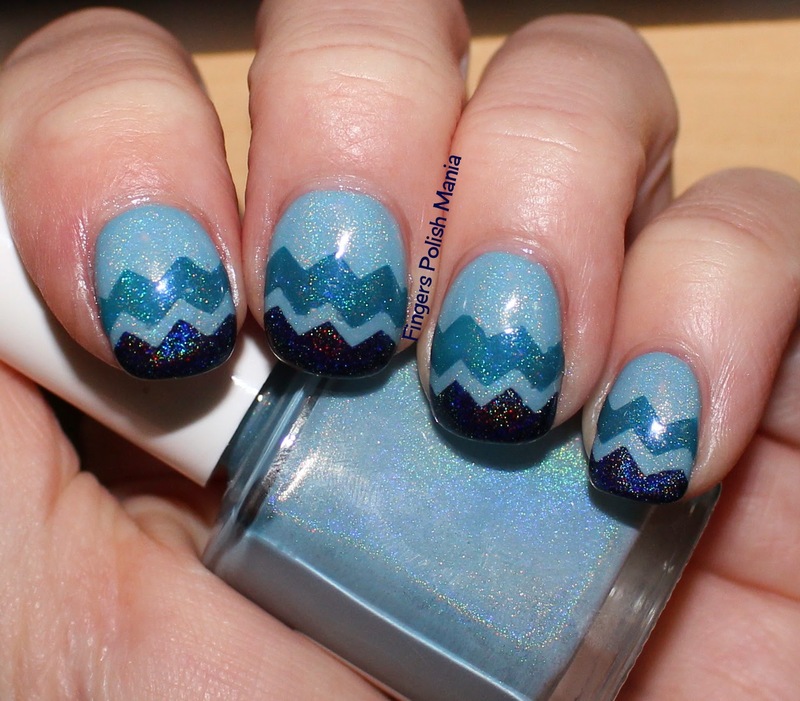 Next I added some nail vinyls zig zag tape and did this. I so wish the sun had come out for this! I bet it would have been that much more blingy!!!! 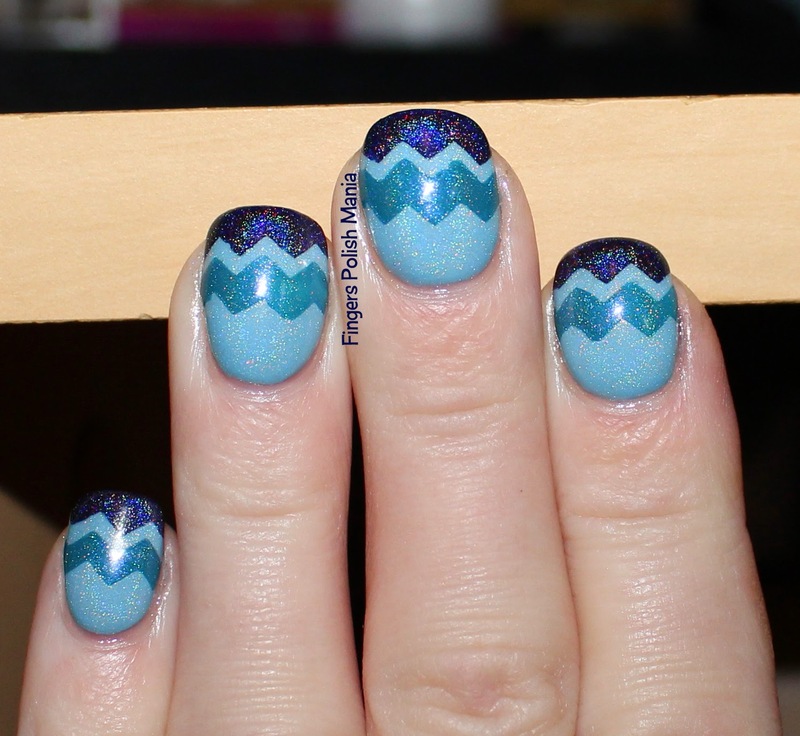 Not too complicated a mani, but very cool results. All right, I'm off for more iphone teaching!